We're ready to toss you the keys. There's nothing standing between you and your driver's license! Find out what so many others already have, Driver's Ed is fun, affordable, and now, just a phone call away. So what are you waiting for? 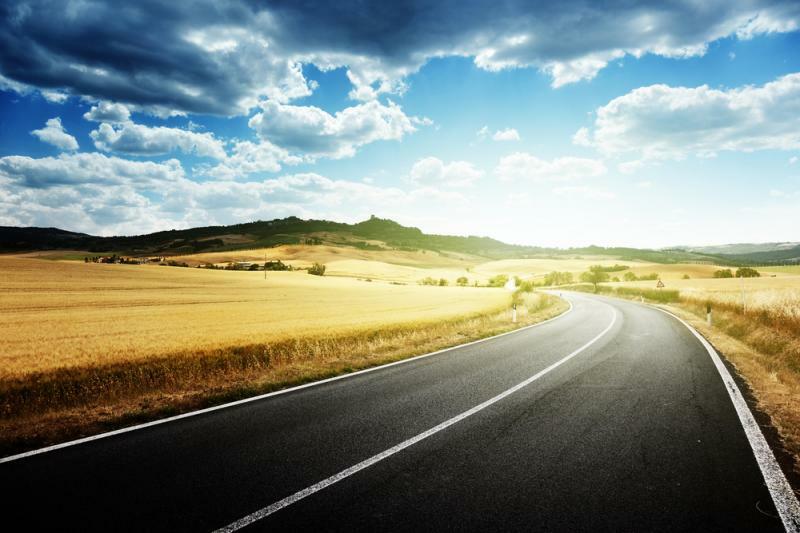 The open road awaits. Save this number in your phone. 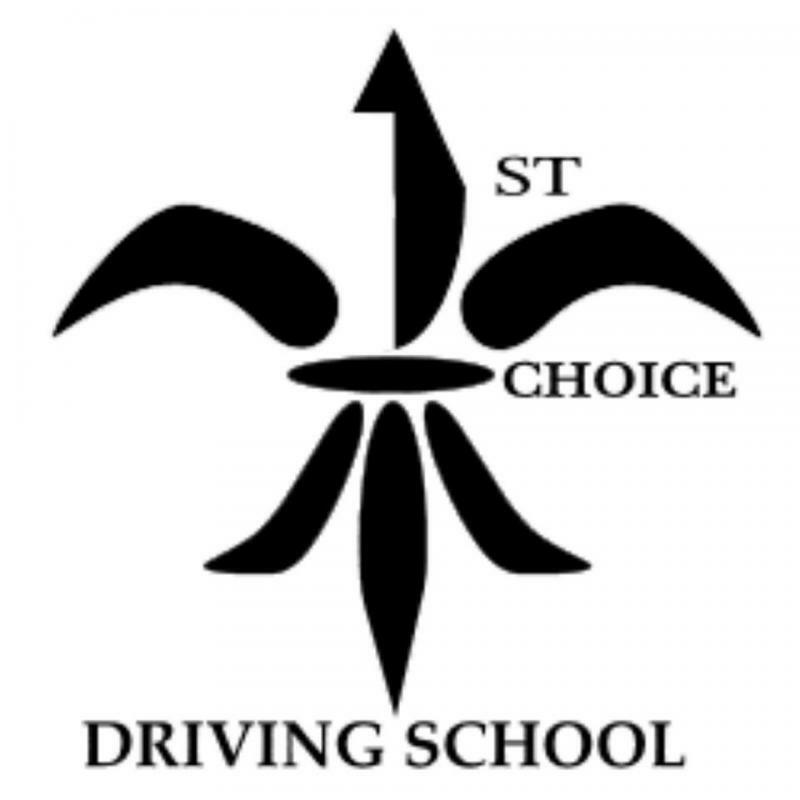 1st Choice Driving School Rocks like the Mayflower! 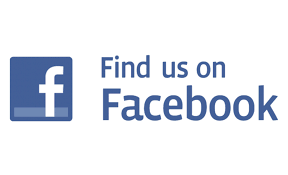 Like our fan page on Facebook and give us a shout out! First Choice Driving School. Thanks. Copyright 2017 First Choice Drivers Ed. All rights reserved.